Minerals play an important role in our daily life. Minerals are naturally occurring substances and they can be represented using specific chemical formula. They are usually inorganic and solid in nature. 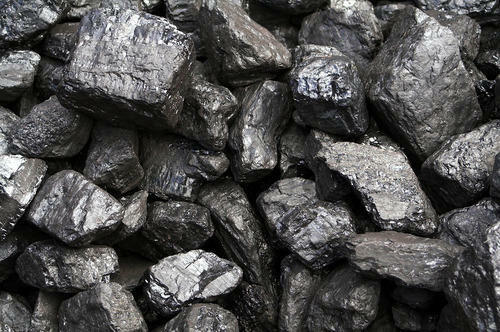 Examples for minerals are zinc, lead, cadmium, antimony, graphite, feldspar etc. Most of them are used in making different products that we use on a daily basis. Cars, bicycles, chalk, carpet, cement, bricks and many more things that we use – directly or indirectly – on a daily basis are made up of minerals. Let us take a look on the few mineral products used by us frequently and the minerals present in them. Chalk is made up of the limestone mineral. Teachers use them on a daily basis for writing notes on the board. You can use chalk to write on slates too. In olden days slates were used in schools by not only teachers but also children (instead of notebooks) and therefore chalk & slate pencils were used in a large scale. Now most of the schools are equipped with latest technologies and have smart classes. Computers and projectors are used more by teachers and therefore the class board usage has become very less. Therefore chalk is also used lesser now a day. But writing on the board with chalk helps in communicating or emphasizing certain points to students effectively. Children give more attention in such cases as board is not used much now. Bricks that are used widely as construction materials are also mineral products. The minerals that are used in manufacturing bricks are Chromite, Bauxite, Silica, Zircon, Kyanite, Graphite, Sillimanite, Andaluste and Clays. Various types of bricks are available in the market. Firebricks are used widely as refractory materials in places where high temperatures have to be dealt powerfully. Firebricks are highly resistant to extreme temperatures and are used as liners in kilns & wooden ovens to insulate heat well & prevent the spreading of heat to outer layers. Batteries too have mineral constituents. Battery has zinc, cadmium, antimony and lead. Batteries are used on a daily basis inside remotes, laptop, mobile phones and many more devices for offering back up power for facilitating uninterrupted functioning. There are many kinds of batteries and the amount of power offered varies with each type of battery. Therefore buy a battery that suit your need well and understand the type of battery compatible with your device before buying any one. Yes! Cars are also made up of minerals. Do you want to know the various minerals that help in the manufacture of cars? 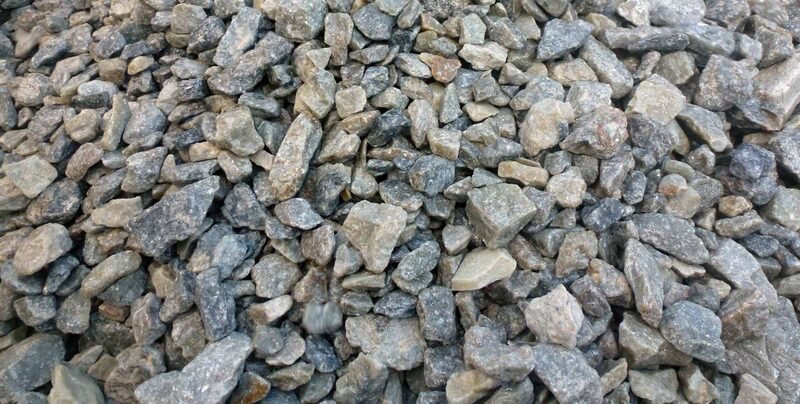 The minerals are Iron, Platinum, Lead, Aluminum, Barite, Coal, Calcium Carbonate, Boron, Silica, Bentonite, Perlite, Wollastonite, Chromium, Mica, Zeolite, Industrial Diamonds and Clays. Thus minerals are used in manufacturing not only small products but big ones too. A car is owned by almost all families. Or in other words; now most of the families have at least one family member owning car in their home. Car – the four wheeler vehicle- helps you in traveling to different places comfortably. You can take your whole family for private trip inside a car. Easily four people can sit in a car comfortably and therefore you do not have to leave anyone back home while enjoying a trip in car. Even five people can adjust and sit in the car. Many big cars are also available in market that accommodates 6 to 8 people too with no trouble. Buy a car that satisfies your needs properly and enjoy rides with your family. If you are looking for pure minerals and not mineral products then gather them from Minerals Suppliers in India. You own a company and need certain minerals in manufacturing mineral products? Then make sure that you buy only high quality minerals for manufacturing A-one products. This helps you in satisfying your customers well. If you are not into any specific manufacturing industry then also you will be using mineral products on a daily basis. Use cars for traveling purposes, use chalk for writing on the boards and slates, use batteries for power back up and use bricks for constructing buildings & various other purposes. There are many more mineral products that you use frequently. Thus minerals & its products play a major role directly or indirectly in your life on a daily basis.